You will stay in a 17th century house offering modern comfort, the charm of authentic and refined decor with a warm and attentive welcome ready to meet your expectations for an unforgettable stay. Enjoy comfort and convenience at our 3-star hotel. 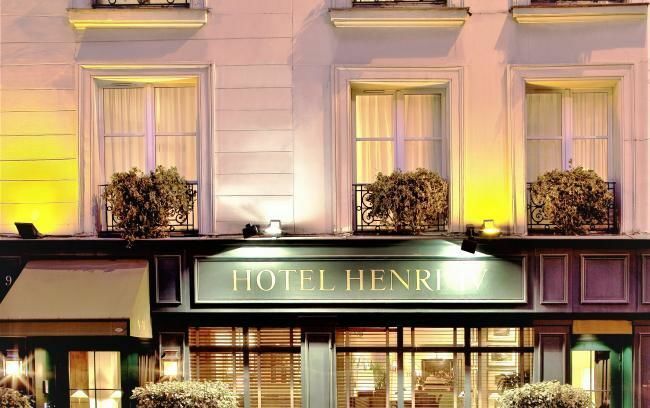 Located on the Seine banks and Boulevard Saint-Germain-des-Prés, this charming hotel in Paris is close to the 5th arrondissement near Notre Dame. All rooms in this modern hotel are functional, calm, air-conditioned and soundproofed. Thanks to its location on the Left Bank, 75005 5th district, some of the rooms offer a magnificent view of Paris’s roofs and Saint-Severin Church. All rooms offer a tranquil setting on the Sein banks with views of the Pantheon, Latin Quarter and Sorbonne. All the rooms are equipped with flat-screen TV, free WiFi, minibar, safe and hair-dryer. Breakfast service from 7 am, served at the buffet or in the room. 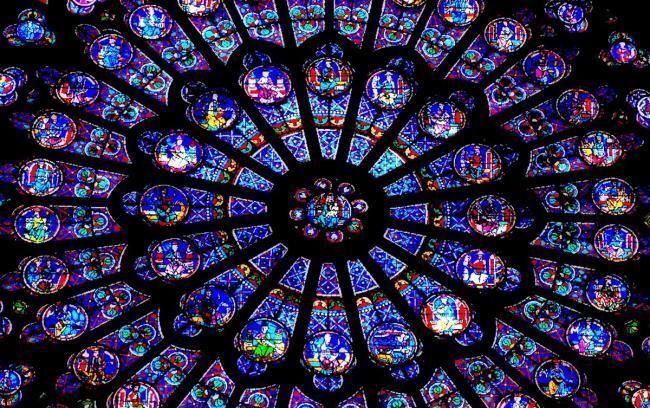 Notre-Dame de Paris Cathedral is the most famous and visited religious monument of Paris, a masterpiece of French Gothic architecture. 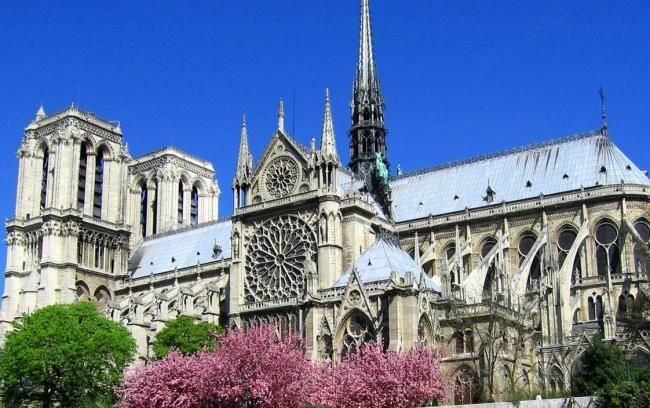 Built on the Ile de la Cité between the 12th and the 14th century, the impressive architecture of Notre-Dame has evolved through the time, and the Cathedral has been the scene of many major events in the history of France. 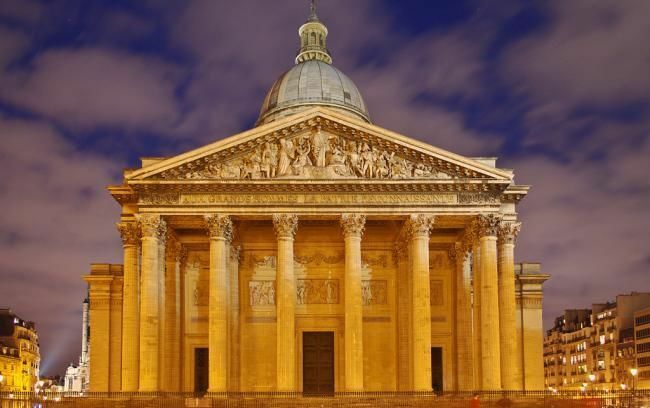 Located on Mount St. Genevieve in the 5th district, the Pantheon in Paris is an important architectural work of the second half of the eighteenth century, initiated by Louis XV and originally planned as a church dedicated to St. Genevieve, patron saint of Paris. When the building was completed around 1790, under the impulse of the French Revolution, its purpose changed and the church became a republican mausoleum where the ashes of distinguished French citizens would remain. The building on the right bank of the Seine opposite Notre Dame, became the center of municipal institutions in 1357 after its acquisition by Etienne Marcel who was then provost of merchants of Paris. 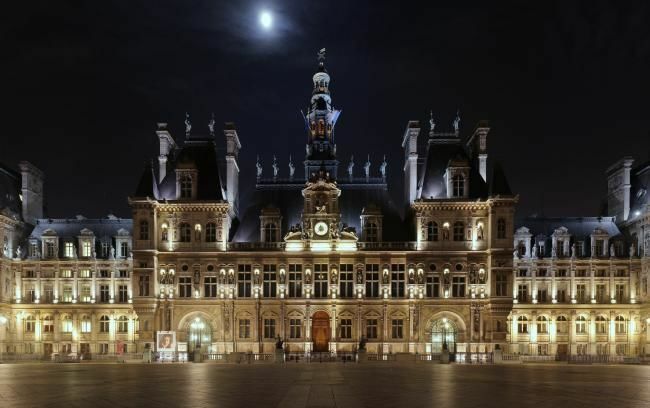 Between the sixteenth and seventeenth century, from the reign of Francis I. to the one of Louis XIII, large work transformed the building into a Renaissance palace, whose facade was many times destroyed and rebuilt to finally resemble the one we have today.